We have all heard about the mighty Amazon River, however there is still a lot of mystery surrounding this natural wonder. From it’s sheer length, majestic surrounding forests, rich and terrifying biodiversity, and unusual scientific history, this is definitely one of the most interesting rivers in the world. 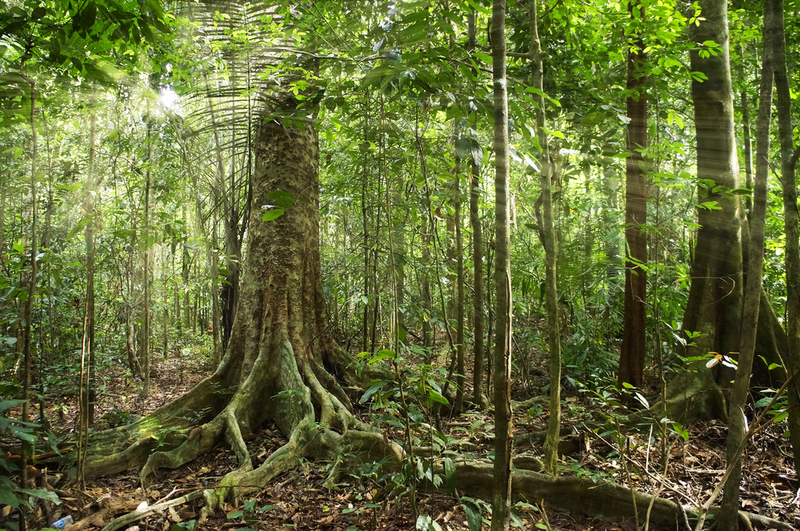 This is why we have put together this list of 10 mysteries of Amazon River for you. Experts have argues about the source of this mighty river since the 1600s, however recent discoveries, by the scientists behind the Area Journal, have discovered the true source to be the Mantaro River in Southwestern Peru. 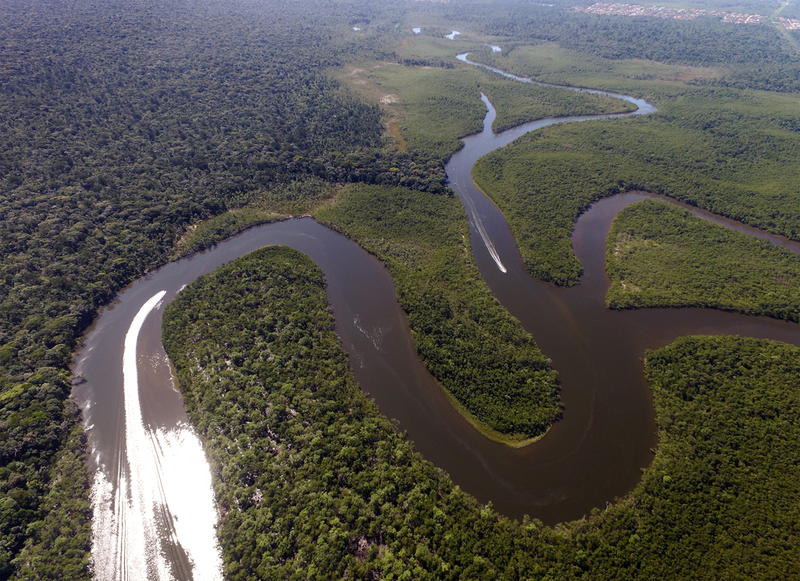 This amazing discovery means that the Amazon River actually has an extra 47 to 57 miles added to its length. Being the major South American in the Amazon basin, this incredible river flows through the territories of nine different nations! Brazil, Peru, Columbia, Venezuela, Ecuador, Bolivia, Guyana, Suriname and French Guiana. Top view of the Amazon river. Photo credit: Shutterstock. At around 4,000 miles long (6,400 km) the Amazon River is the second longest in the entire world, second only to the gigantic river Nile in Africa. A Tributary is a small river, or stream, that flows into a main, larger river. 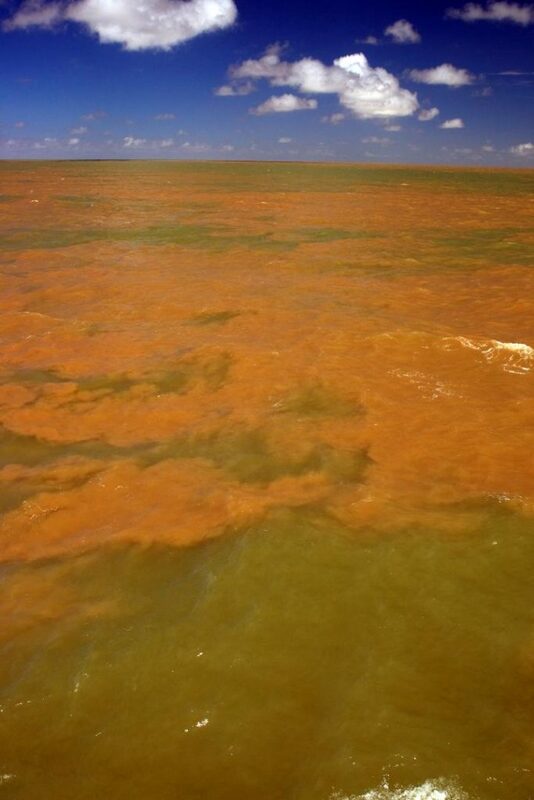 With over 1,100 tributaries the Amazon River has more than any other river in the whole world. 17 of these tributaries are over 1,500 km long! 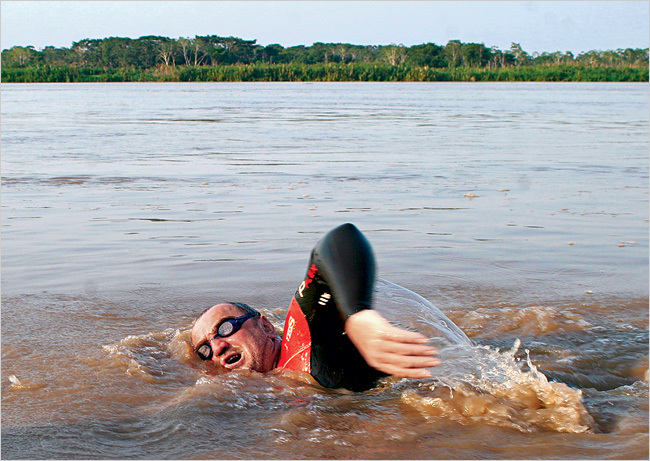 In 2007 Martin Strel swam the entire length of the Amazon River. He swam 10 hours every day, for 66 days before completing this impressive feat. 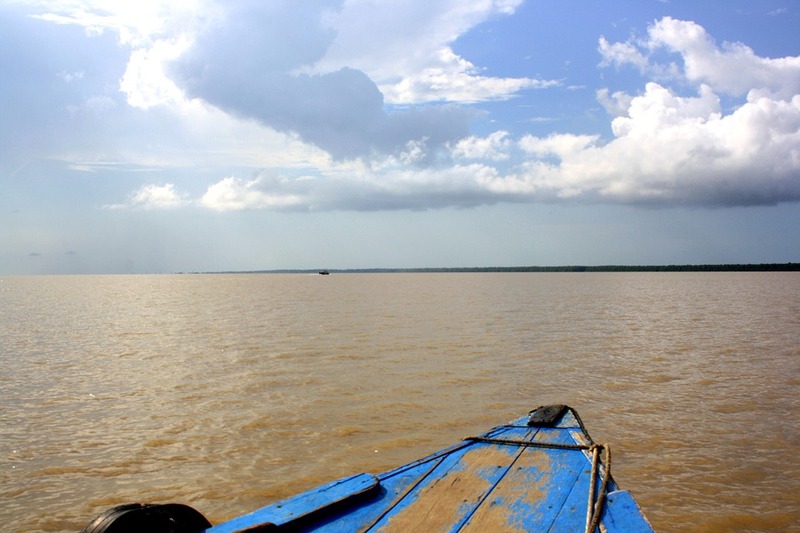 Boat ride across the Amazon River. Photo credit: Pixabay. 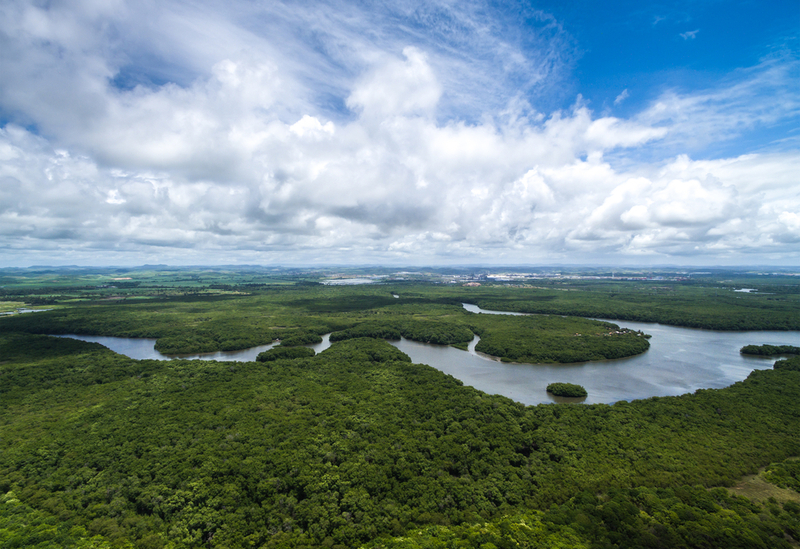 During the wet seasons, the Amazon River gains an extra 120 miles (190 km) in width. In fact, the river becomes so vast that it is sometimes called The River Sea. 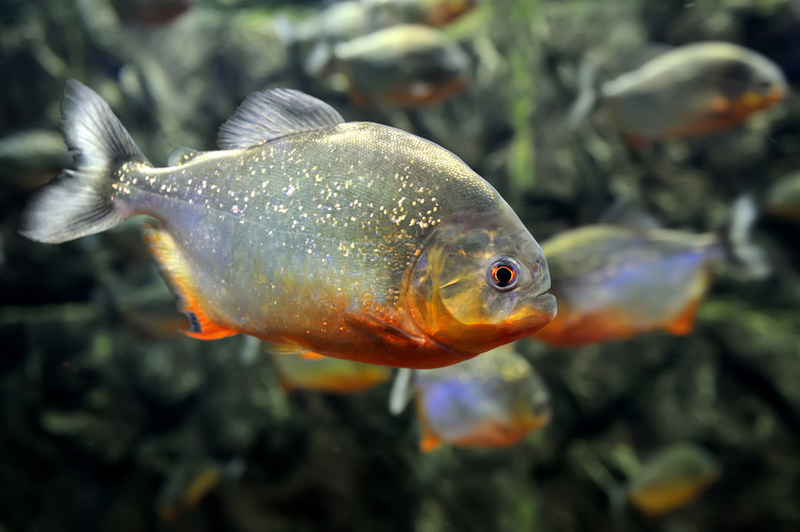 The Amazon River is home to a meat eating fish that usually attack prey in huge groups, the terrifying Piranha. This carnivorous fish usually preys on livestock that accidentally strays into the waters of this mighty river. Continuous rainfall onto the Amazon River causes the water levels to rise up to 9 centimetres, this causes the surrounding areas to fill with water forming Várzea, or Flooded Forests. Where freshwater meets sea water the confluence of the Amazon River and the Atlantic Ocean. Photo credit: Lance Willis. 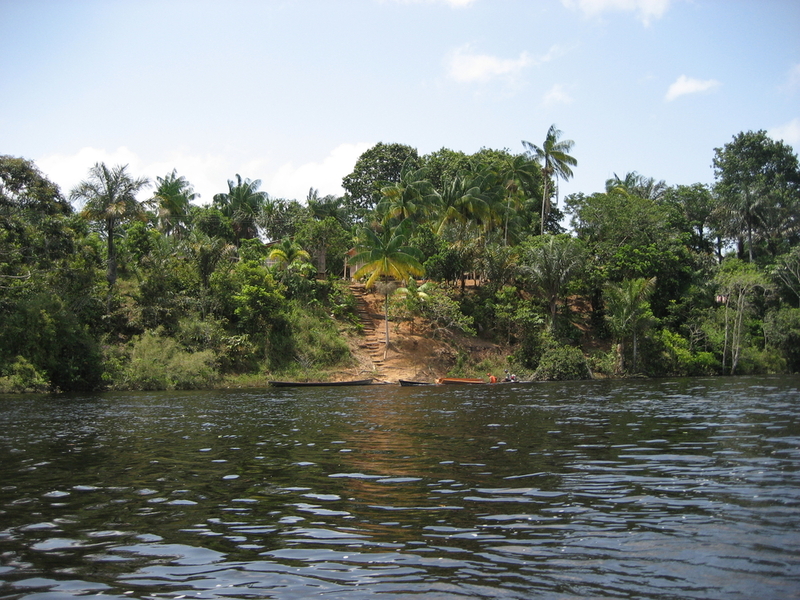 The Amazon River is responsible for feeding 20% of the worlds fresh water into the Atlantic Ocean. The fresh water then causes a dilution of the salt in the ocean’s waters, changing the colour of the Atlantic ocean’s surface for over 2,600,000 square km. With species constantly being discovered in the Amazon River, there is no surprise that we currently know of a whopping 3,000 fish species that call the river home. Included in this long list are the gigantic Arapaima, a carnivorous fish the size of a man, bull sharks, electric eels and pancake stingrays. 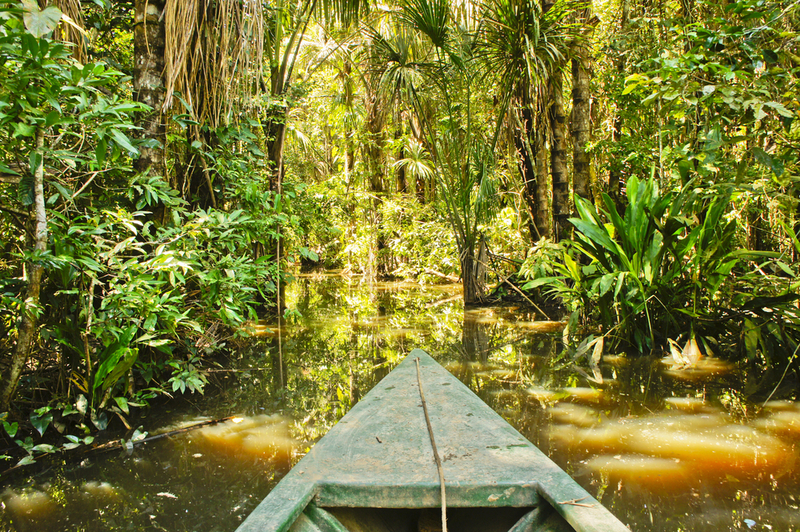 A place that is larger than life, the Amazon comprises half of the world’s remaining forest, whilst the Amazon River is the second largest in the world which makes it an immensely rewarding destination to visit. We offer unforgettable trips through the heart of the Amazon. 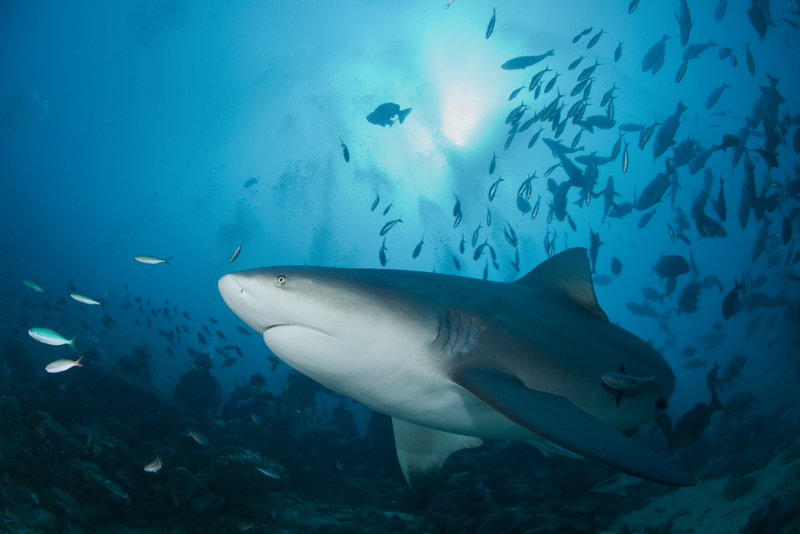 Click here to scour our range of fantastic tours and let us take you to South America.